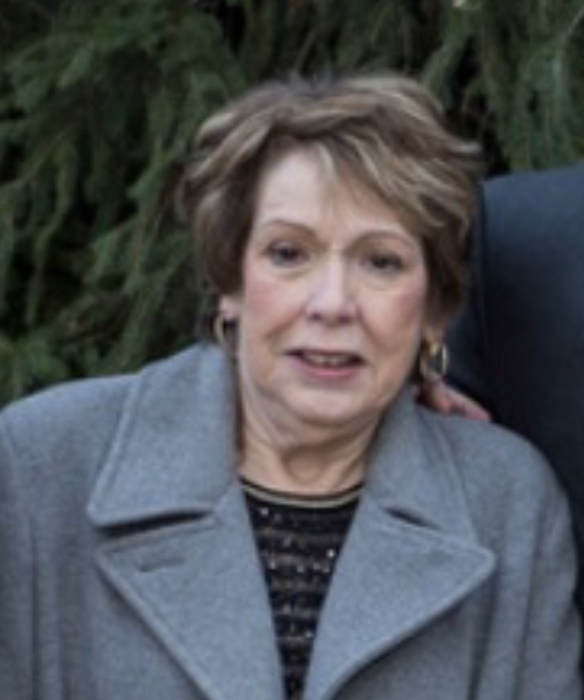 Eileen C. Coxson, formerly of Westfield, N.J. died peacefully April 4, 2019 at the age of 75. Eileen was an avid cook with a catering business, a bridge club member who took pride in her quick wit and was a proud grandmother. Loving mother of Mark S. Coxson of Belmar N.J., Abigail L. O’Donnell and her husband Christopher of Milton, and Jessica C. Bunnell and her husband Kevin of Westwood. Sister of Kathy Fredrickson of Bayside, NY, Ellyn Hausdorf of Floral Park, NY, and George Sheridan of Bayside, NY. And finally grandmother of Benjamin Bunnell, Samantha O’Donnell, Maddison Bunnell, and Michael O’Donnell. Visiting hours at the Pushard Family Funeral Home 210 Sherman St., Canton Saturday April 13th from 1-3 PM. Followed by a gathering to celebrate her life. Interment will be private. In lieu of flowers donations can be made to: The Valerie Fund 2101 Millburn Ave, Maplewood NJ 07040.